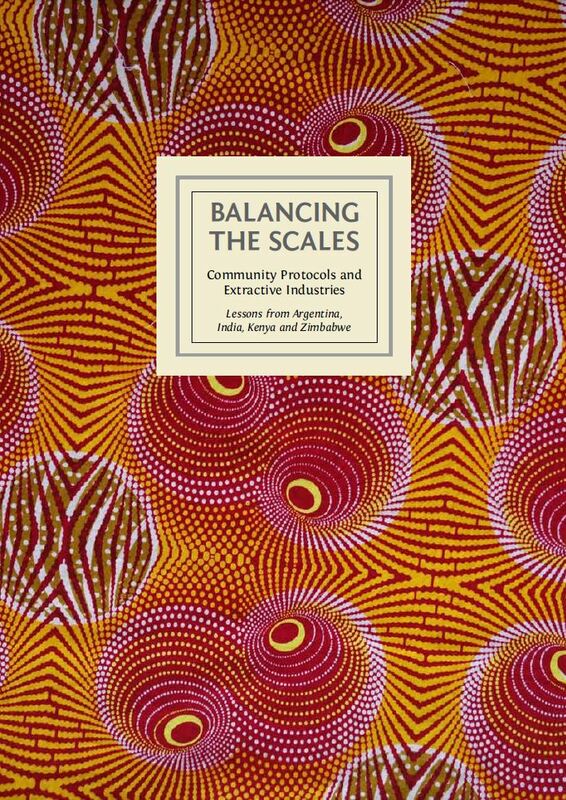 The NGO Natural Justice and its regional partners in Argentina, India, Zimbabwe and Kenya, with the support of the Heinrich Böll Foundation, jointly assisted a number of communities to develop community protocols in the context of extractive industries. Overall, the aim of the project is to identify good practices for the development and utilization of community protocols as an instrument to better enable communities to proactively and constructively engage with extractive industries (and infrastructure projects, where relevant) to safeguard their rights and uphold others’ responsibilities. The Project Report evaluates the three-year project. 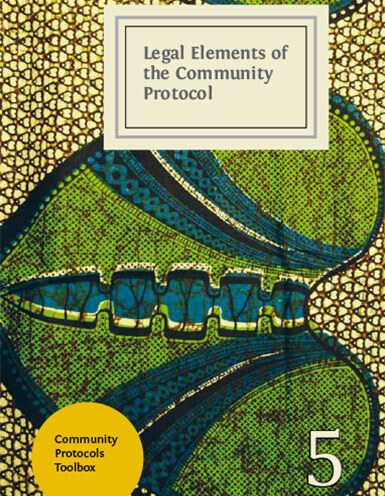 It includes in-depth descriptions and progress of the four individual projects and gives guidance on necessary preconditions and requirements for the development of a Community Protocol. The Introduction provides an overview of the Toolbox design, as well as background on the concept of community protocols, the project giving rise to the Toolbox, and the different protocol processes that are part of the project. 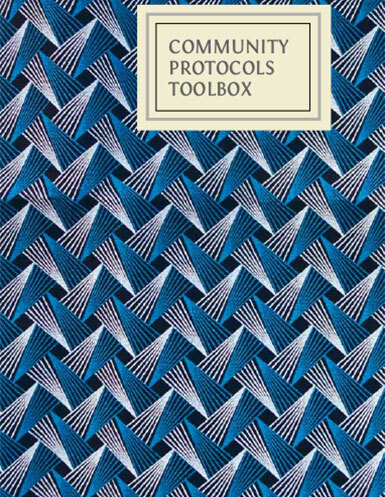 Booklet 1 breaks the protocol process into five elements, provides context for those elements, and poses questions that facilitators wishing to engage in the protocol process should ask before doing so. 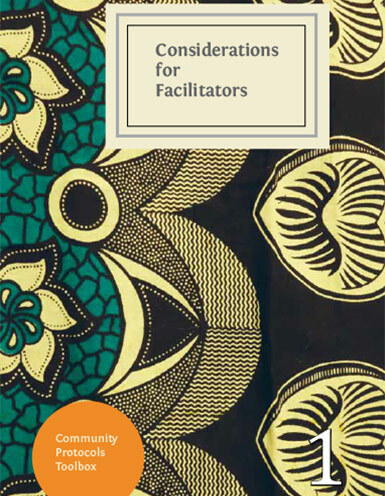 Booklet 2 provides textual, visual, verbal, and dramatic tools that can be used in community meetings to help develop a community protocol. 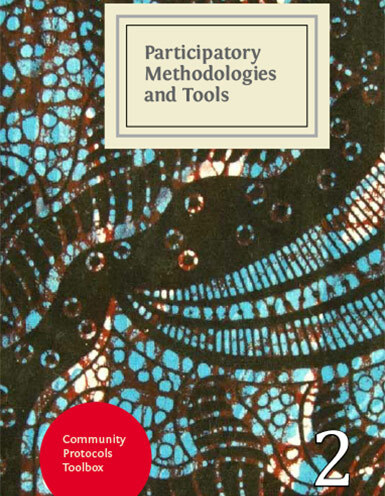 Each tool is linked with an element set forth in Booklet 1. 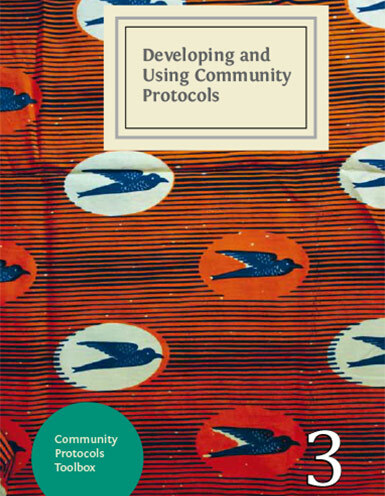 Booklet 3 goes in depth into the process of developing community protocols. It gives guiding principles for facilitators and parameters for engaging and negotiating with external actors. 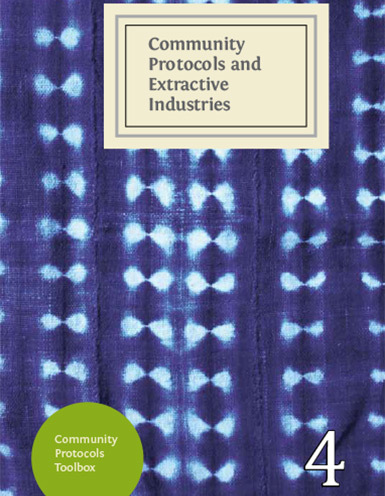 Booklet 4 discusses community protocols in the context of extractive industries, addressing some of the specific challenges that arise in that context and providing an overview of the different stakeholders that may be involved. 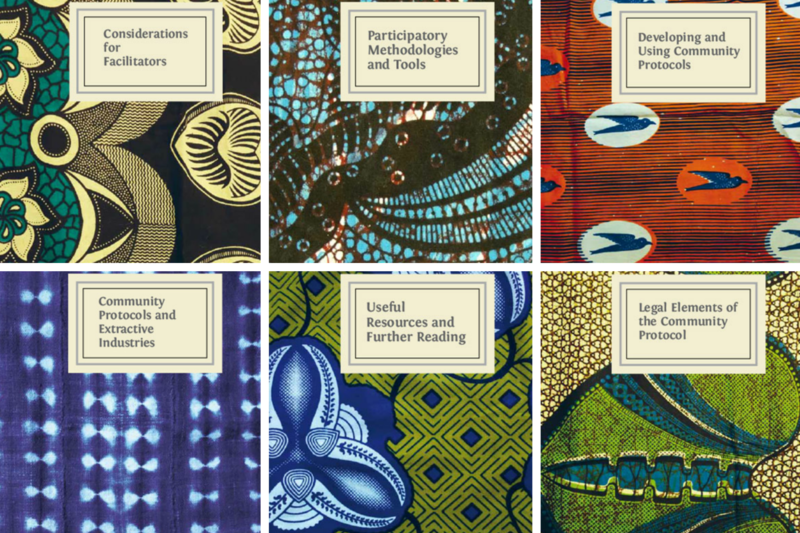 Legal empowerment is a crucial element of community protocols, and Booklet 5 seeks to provide practical information about where national, regional and international laws can be found that can be used to support the priorities that communities select for their protocol. 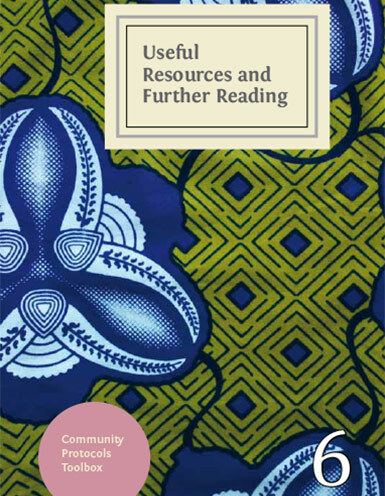 The Leaflet sets forth several additional resources for communities in the context of extractive industries, with Internet links provided.